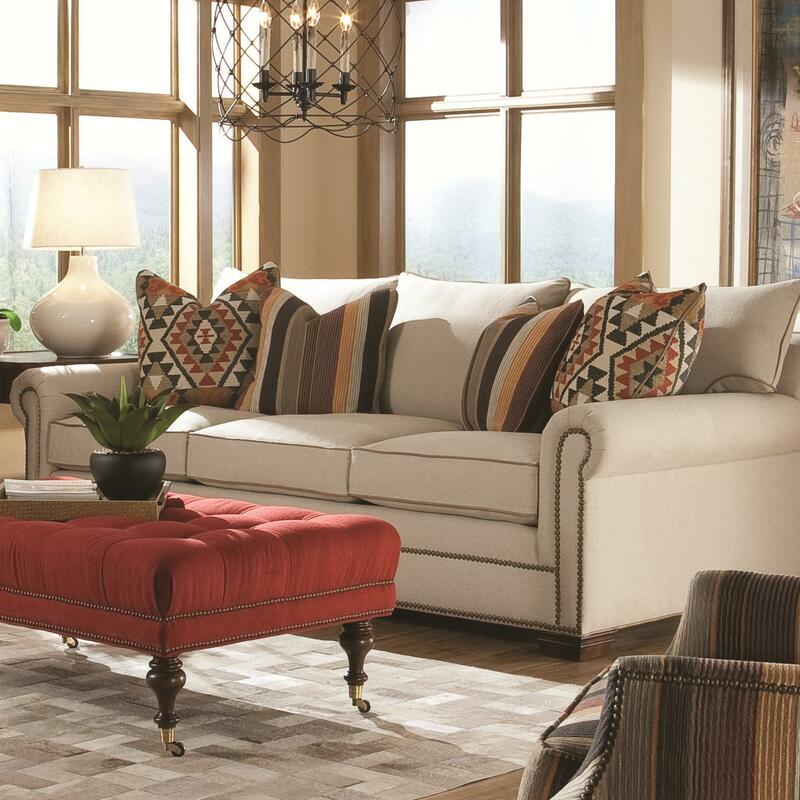 With transitional style, the Sofa is an instant classic with elegant design and comfort. 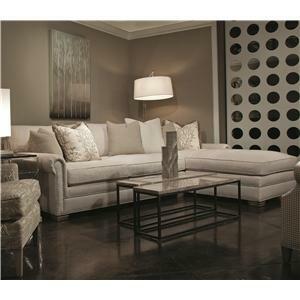 Make a statement in your living room with the Sofa creating a focal point that is warm and inviting. Sink into the deep seats with plush cushions and loose pillows giving you comfort for hours. 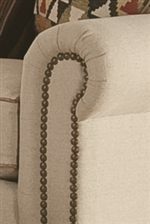 Traditional elements include rolled arms, welt cording, nailhead detailing and carved square feet. The Sofa will bring luxury and style into your living giving you a timeless classic. The 7107 Roll Arm Fabric Sofa by Huntington House at Wayside Furniture in the Akron, Cleveland, Canton, Medina, Youngstown, Ohio area. Product availability may vary. Contact us for the most current availability on this product.